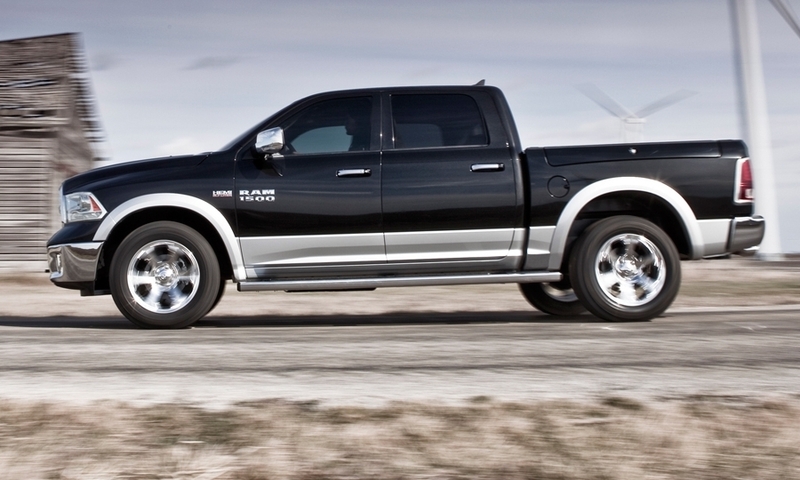 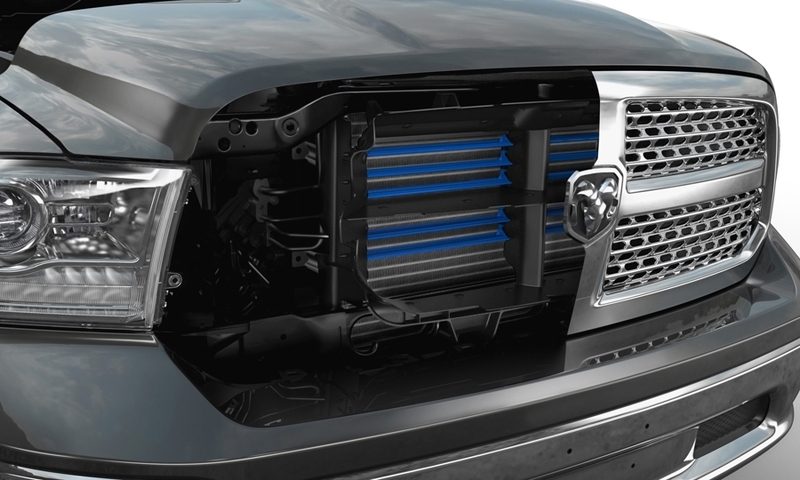 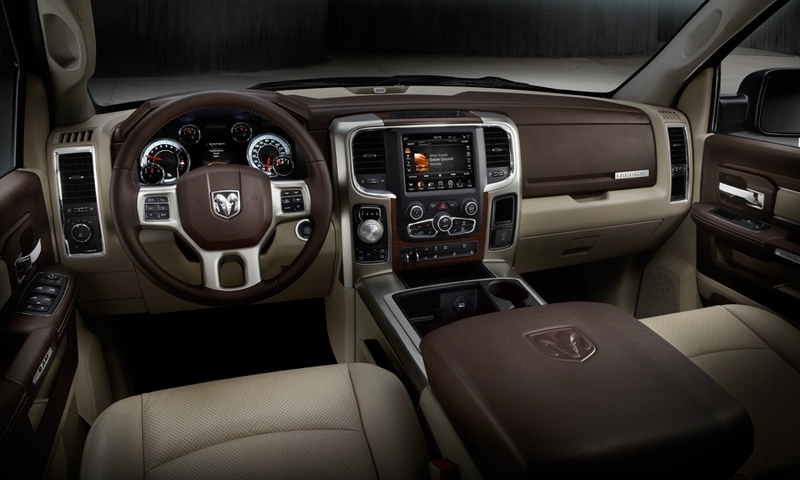 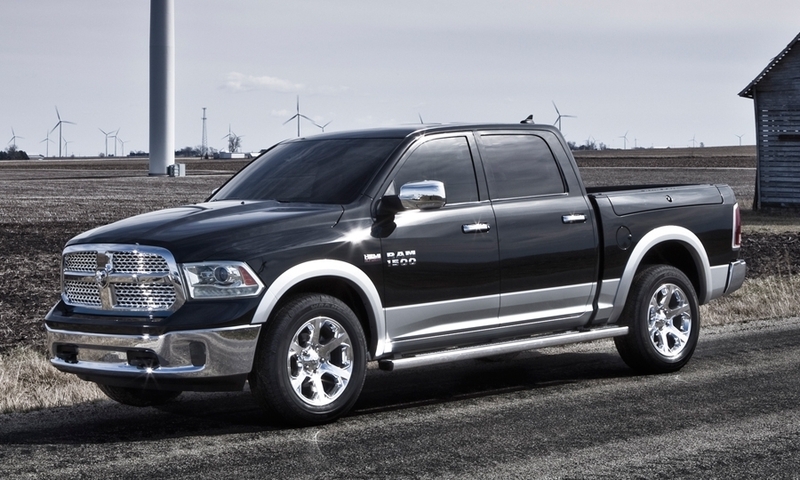 The 2013 Ram 1500 is packed with new technology and other upgrades, and improves on the model's fuel economy. 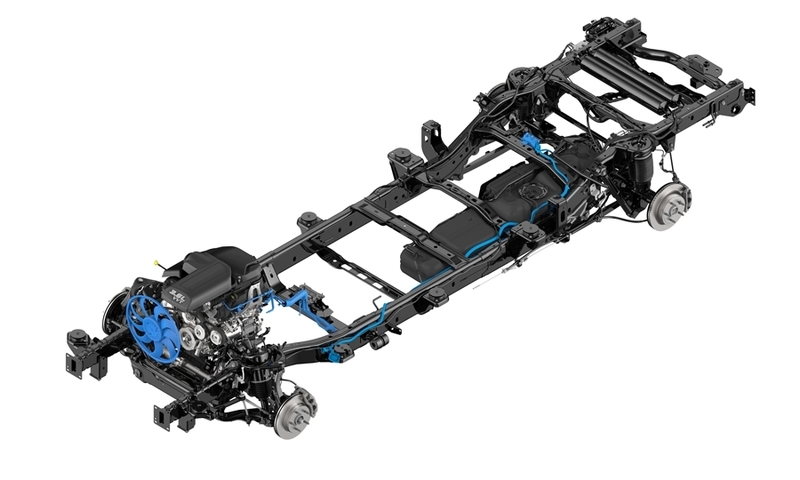 The biggest news is the availability of the company's Pentastar V6 engine, displacing 3.6 liters and tuned to deliver 305 hp and 269 lb-ft of torque. 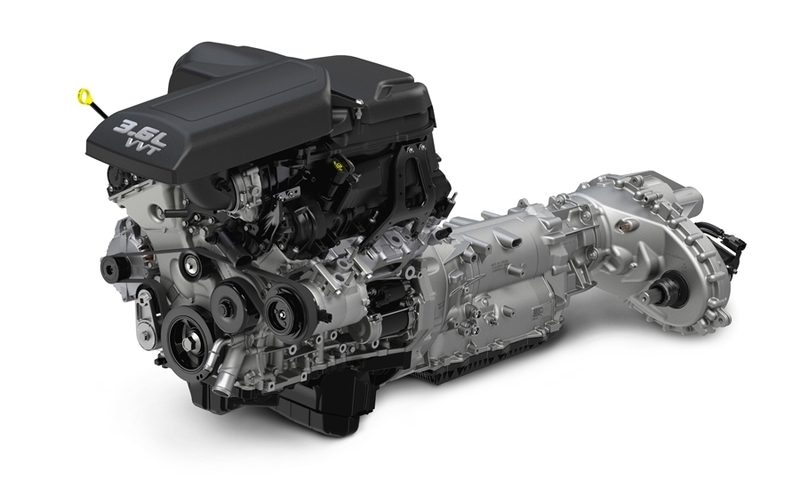 The new engine makes 42 percent more horsepower, 13 percent more torque and returns at least 20 percent better fuel economy than the outgoing 3.7-liter V6. 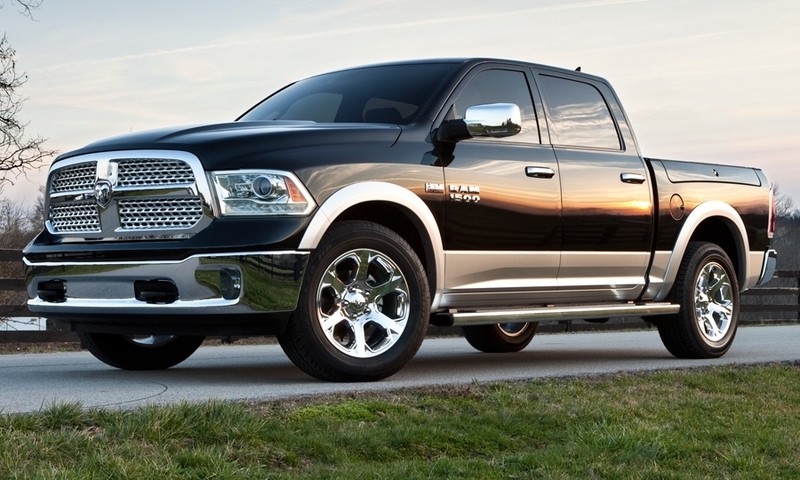 The 5.7-liter Hemi is still offered, but the 4.7-liter V8 is no longer available. 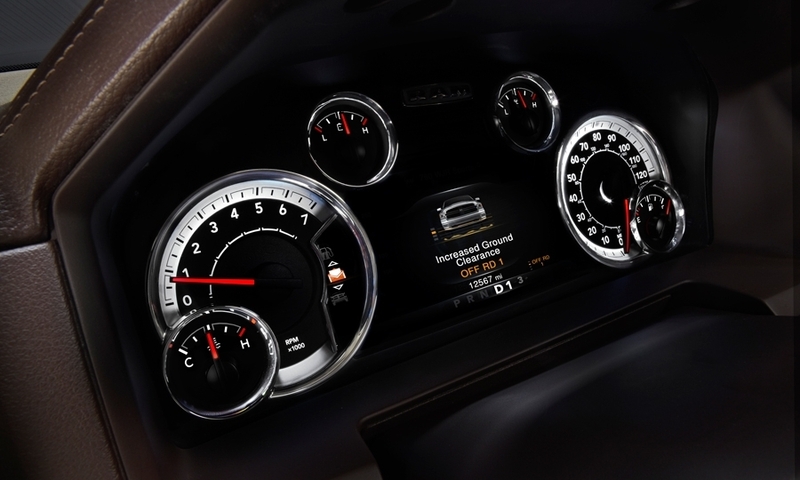 The Hemi makes 395 hp and 407 lb-ft of torque. 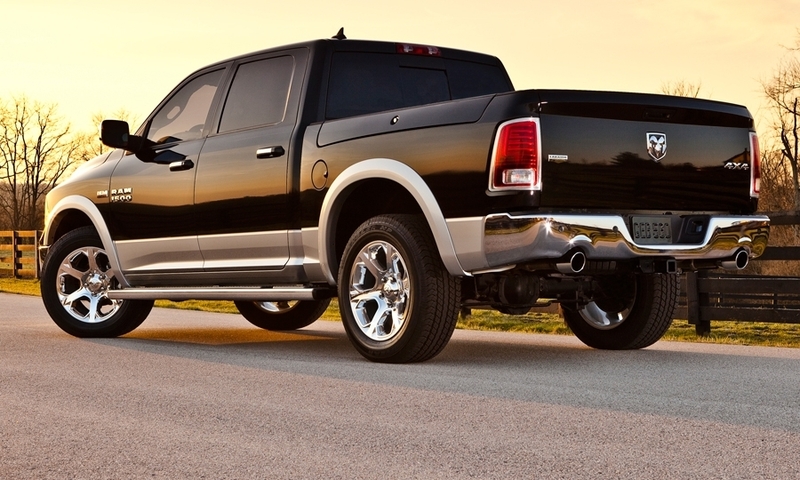 It's capable of towing 11,500 pounds when it is specified as part of the Ram 1500 Tradesman Heavy Duty package.